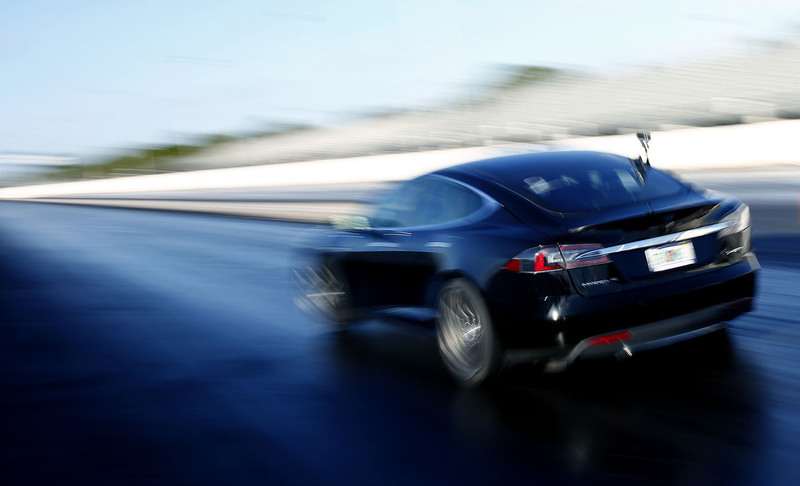 That’s gotta be the fastest Tesla in the East…. Maybe the whole country ! ** Efficiency testing : 2% improvement on EV mileage when tested with Pulse MV2 wheel setup. Front wheel/tire combo is 0.5 pounds lighter than stock. Rear wheel/tire combo is 4 pounds lighter than stock.